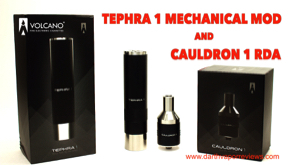 A review of the Tephra 1 mechanical mod and the Cauldron 1 RDA. 100% designed in the U.S.A., Both are precision machined out of 303 stainless steel and have copper contacts to minimize voltage drop. 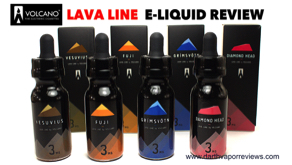 The Tephra 1 is..